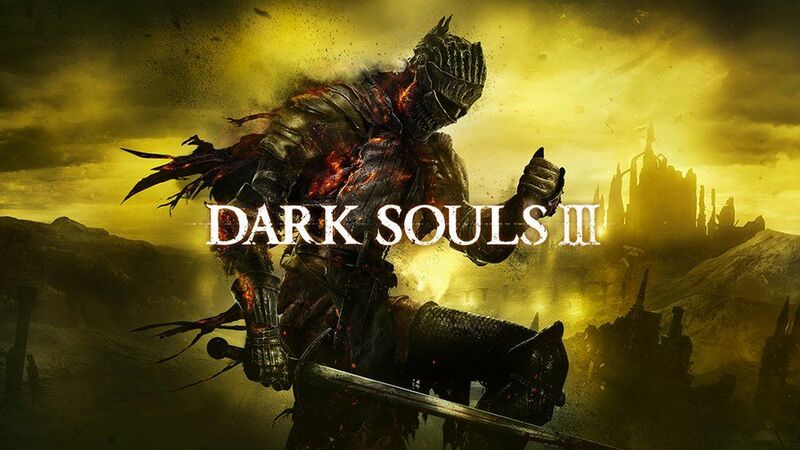 Role-playing game Dark Souls 3 has become named ultimate game with the year in the Golden Joystick Awards. 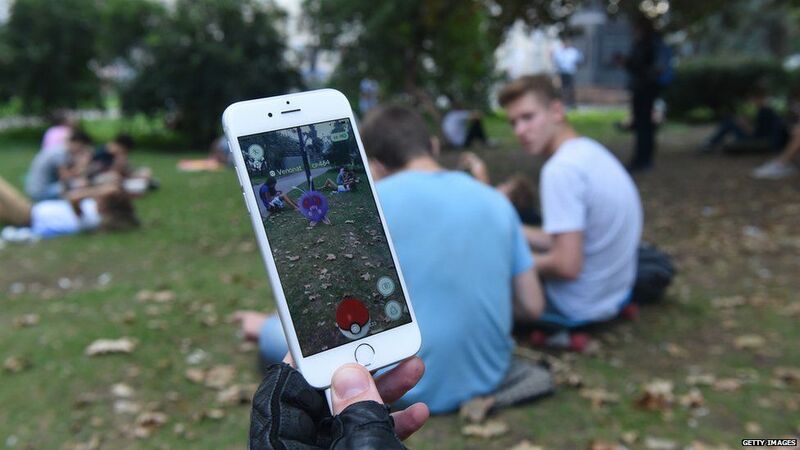 Pokemon Go grabbed the innovation of 12 months and handheld/mobile game with the Year prizes. The awards were held at London's IndigO2. The Golden Joysticks emerged as one in the most prestigious awards in the market because the winners are voted for by gamers themselves inside a public ballot. Dark Souls 3: Ashes of Ariandel, a third-person fantasy adventure role-playing game placed in the Kingdom of Lothric, arrived earlier this current year. Players work with a variety of weapons and magic and still have to battle beasts and bosses and prevent the approaching apocalypse. Speaking to Newsbeat in the awards, the overall game's producer Atsu Yoshimura said he was happy with the reception towards the game. "The game is about experiencing a feeling of accomplishment through overcoming the problems," he explained. "It does work that it's a lttle bit easy to die amongst players, but by challenging, challenging, challenging, including the newcomers can begin to play playing this trickier game." And he addressed rumours that it would be the final instalment from the Souls franchise. "There will not be any sequels - no less than for a while." 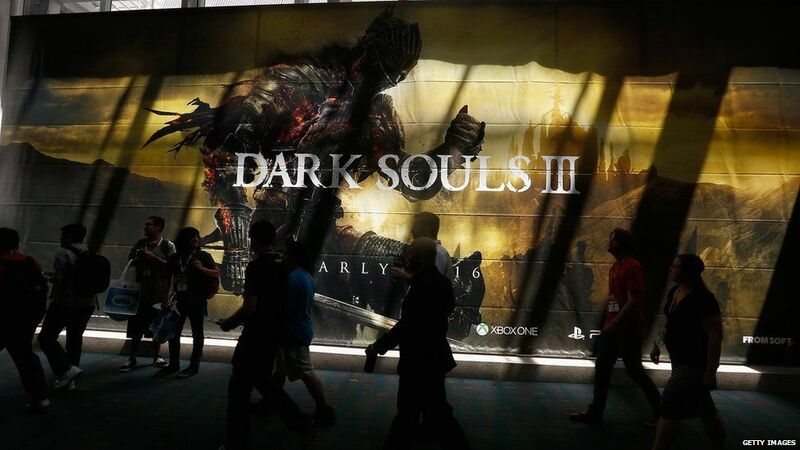 Dan Dawkins from GamesRadar+, who hosts the awards, says Dark Souls 3 is usually a worthy winner. "It's the impeccable combat, ingenious design and subtly-integrated, dense lore that binds the experience to our affections," he was quoted saying. "Dark Souls 3 is unashamed from the demands it makes from the player, yet rigidly fair: weaving a dense, rewarding story, uniquely crafted to the medium." Meanwhile, Pokemon Go won two awards: Innovation of the entire year and handheld/mobile game of the entire year. The augmented reality app took the globe by storm if this was released this current year. At its peak in July, the sport had around 45 million daily active users. Lara Croft, considered one of gaming's biggest icons, was inducted into the Golden Joystick Awards Hall of Fame. This year may be the 20th anniversary of Tomb Raider. And the lifetime achievement award went along to Eiji Aonuma, a vital figure behind The Legend of Zelda series. On receiving the accolade, he was quoted saying: "I am glad, honoured and also humbled. "I accept the award with pleasure on the part of more that 1,000 creators, artists, engineers and composers who've worked on the series more than 30 years." Blizzard Entertainment's multi-player first person shooter Overwatch found the most awards, taking home five prizes. The Witcher 3: Blood and Wine won three trophies.